Earlier this week our Prime Minister, Scott Morrison, made the announcement of a 15% reduction in the annual migration quota from 190,000 to 160,000 ostensibly to reduce infrastructure pressure in the major cities of Melbourne and Sydney with the introduction of two new visa subclasses that encourage regional migration. When you examine the detail the announcement it should be seen for what it is, electioneering for the upcoming general election in May. The coalition government is behind in the polls and needs to appease voters, particularly in Sydney (where 63% of those polled feel levels of migration are too high) and Melbourne as the growth in infrastructure cannot keep pace with the net migration levels. It was in the context of this background that the Prime Minister made his recent announcement. The cut to migration levels wasn’t really a cut at all. Last year Australia approved 162,000 permanent residence visas (notwithstanding the fact that the annual quota was 190,000 for last year) so in practical terms there hasn’t been a reduction or cut at all. One also has to bear in mind that if you add students, work visa holders, those on working holidays and long-term visitors net migration is actually approximately 236,000. If we just look at international students last year, there were nearly 700,000 international students in the country. This was an increase of 11 per cent from the previous year, or some 76,000 extra students living in Australia and I’m sure a fair few of them would be clogging up buses and trains in Sydney and Melbourne. The government is proposing granting students an extra year of post study work rights if they study in regional Australia as an added inducement not to study in the major cities and this is tantamount to obtaining a three-year post study work visa compared to the two-year post study work visa available to those completing degrees in major cities and this may result in a short term trend to divert students away from Sydney and Melbourne but ultimately students will gravitate to where the jobs are and if those jobs are in the major cities students will ultimately relocate to those areas. Skilled Employer Sponsored Regional (Provisional) visa: for people sponsored by an employer in regional Australia. Skilled Work Regional (Provisional) visa: for people who are nominated by a State or Territory government or sponsored by an eligible family member to live and work in regional Australia. 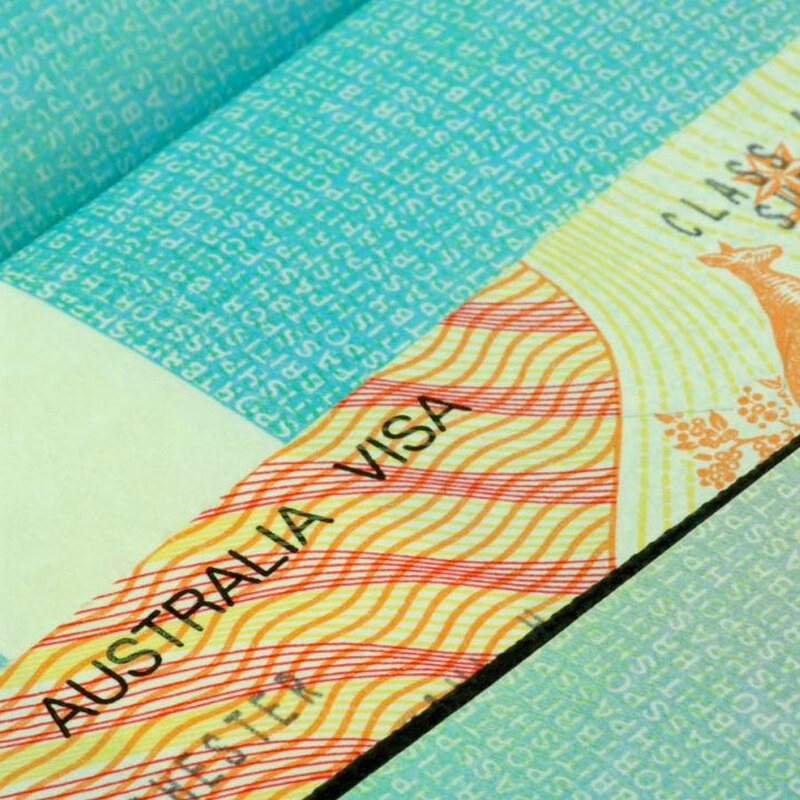 Under these new visas, migrants will be required to live and work in a regional area of Australia for at least three years before they are eligible to apply for permanent residence and will have up to 5 years in which to meet these requirements. The definition of regional Australia seems to be expanded to include anywhere in Australia apart from Melbourne, Sydney, Brisbane, Perth and the Gold Coast. Simply put, the government has extended the required length of time needed to spend in regional Australia by one year, and have now allowed the ACT, Wollongong and Newcastle to be called regional areas. Apart from wanting to ease the congestion that migrants cause to the major metropolitan cities we are told that there are 40,000 jobs in regional Australia that employers cannot fill and the government is aiming to fill regional skill shortages through the development and implementation of these 2 visas as well as signing designated area migration agreements with state governments aimed at filling skill shortages in occupations that might not otherwise be available for other types of visas such as work visas because the skill level of these jobs might be lower. I’m sure that there are many positions that Australians might not be willing to fill in regional Australia, perhaps because they are lower skilled or have lower wages but many of the occupations on general skilled migration visa lists will not be suitable for jobs in regional Australia. I’m referring to occupation such as marketing manager, organisation and methods analyst, many IT occupations to name a few and I’m not sure that the type of industry in regional Australia can accommodate these skills. While I’m sure that many trades are needed in regional Australia together with agriculture and horticultural occupations I’m not sure that the size and complexity of industry in regional Australia can accommodate many of the skills listed on the list of occupations suitable for general skilled migration visas. If the Australian government was sincere about creating regional development schemes they would reward employers for creating jobs in regional Australia and would consider incentives such as tax holidays for employers relocating to regional Australia. Migrants will generally follow jobs and if there are sufficient jobs in decent occupations in regional Australia the scheme will work however no amount of menial jobs in regional Australia would attract and retain sufficient number of migrants beyond the grant of permanent residence. So in essence what we are getting is the same number of resident visa approvals as last year (no cut it all) and 2 new visas which require applicants to live in regional Australia for three years as opposed to two. Sounds like much ado about nothing to me and I think that the cynical electorate will see this for what it is, more political posturing and smoke and mirrors aimed at restoring voter confidence in a disillusioned political environment. Is the age limit on the new VISA, to be effective from November 2019, still under the age of 45? Marianne please kindly let see how it goes this time lane thanks to you too. I don't think any peron in SA cares where they have to live or what jobs they have to do as long as we can get our children and families safely out of here. I'm a single mother with 2 boys age 8 and 9 with my parents 56 and 60. Want to get my kids safely to Australia where my sister is but can't leave my parents behind. What visas do we apply for? Also applying for visas is extremely expensive here.